Three words describe our flagship Communications Skills course: Intense, Focused and Personal. "Amazing how you make things so simple"
"Finally passed PLAB 2 Dr. Aman! "Thank you so much for the course - I learned a huge amount in one day!" ✓ Learn through mistakes, ommisions and errors. Pressure often makes learning more productive - not something that you often get when practicing. ✓ Limited lectures and talks. Mass learning happens during 9 hours of challenging role-play and focused feedback. ✓ A key part of all 3 domains in the PLAB 2 marking scheme, focus on how to improve communication skills throughout your 8 minute case. ✓ We aim to make it personal to you - individual debriefs at the beginning and at the end. 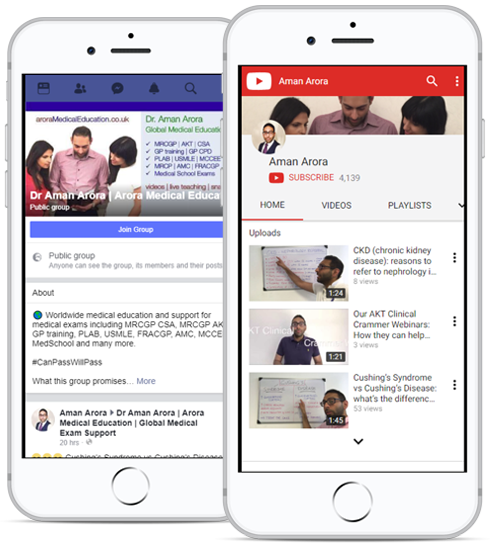 ✓ Dr. Aman runs these courses independently or as part of Aspire Academy. 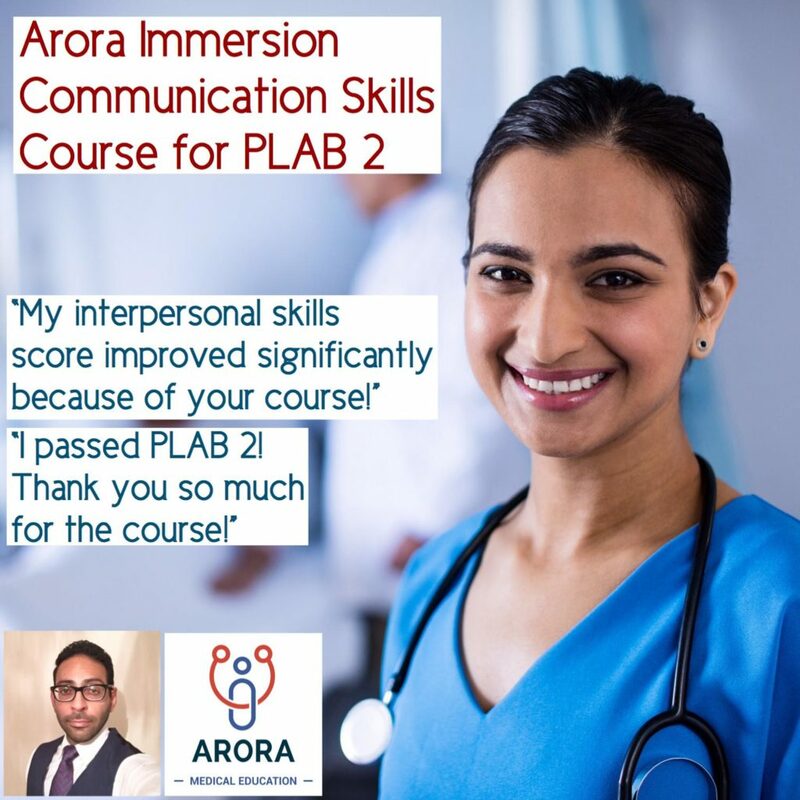 ✓ Book your Arora Birmingham PLAB 2 Course below. ✓ For London Courses with Aspire please book through the Aspire website. What happens and what is covered? Dr. Aman is an ex-PLAB 2 examiner For probity reasons no actual exam cases or material can be discussed on the day.